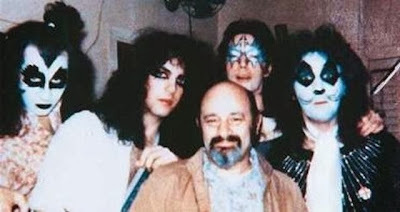 KISS frontman Paul Stanley says the Rock & Roll Hall Of Fame only wanted the original KISS lineup to play at the band’s induction in New York next month, and that’s one of the reasons he and partner Gene Simmons turned down the offer to perform. Stanley has always questioned the validity of the Rock Hall and that won’t change when he becomes an inductee on April 10. On April 10, KISS will be inducted into the Rock Hall along with Nirvana, Peter Gabriel, Hall and Oates, Cat Stevens and Linda Ronstadt; the ceremony will be held at New York’s Barclays Center and HBO will record the event for broadcast in May.